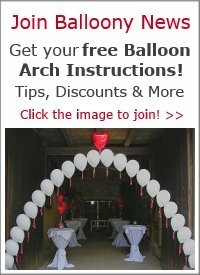 We'll decorate your anniversary, birthday party, baby shower, bridal shower, church event, grand opening, retirement party, reunion, school function, and/or wedding from the DFW area to Hillsboro. 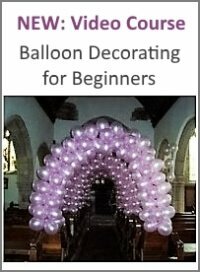 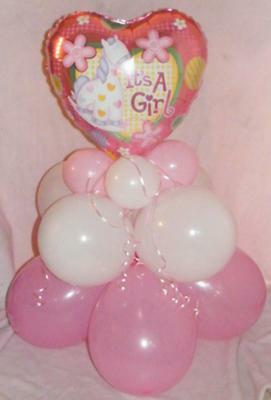 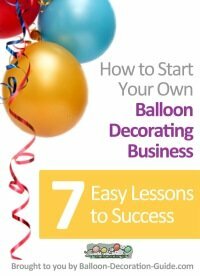 We also make balloon gifts, including hot air balloon gifts and a bouquet of balloons attached to a gift of your choice. 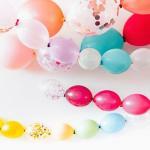 For more information or to book us for your next event, give us a call.